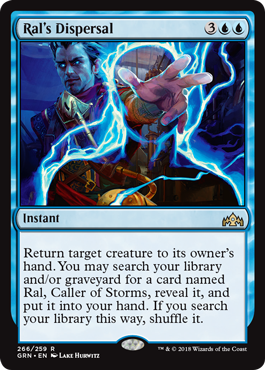 Izzet vs. Golgari. 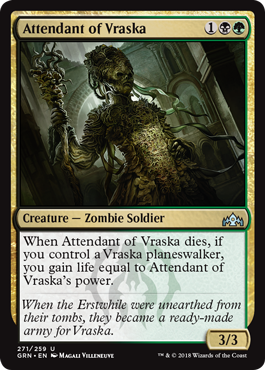 Ral vs. Vraska. 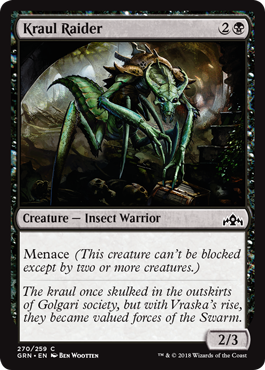 Sure, Planeswalker Decks aren't meant to be a "versus" style play experience—they're meant to introduce new players to the game—but what are you going to do, not smash your Izzet deck against the Golgari? C'mon. 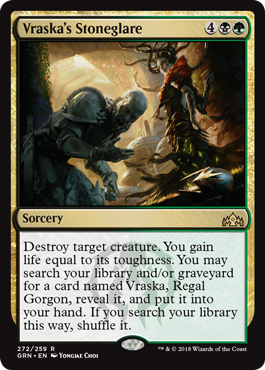 But first, take these for a spin with a new player—or as a new player. 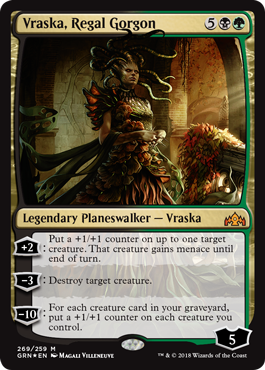 Players can try out Planeswalker Decks starting Prerelease Weekend (September 29–30) during Open Dueling at most stores running Prerelease events. 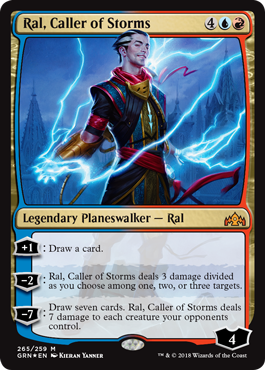 Check with your local store to sign up for a Prerelease, and ask if they'll have Planeswalker Decks for Open Dueling. 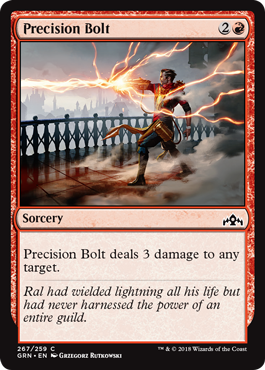 And then, yeah, fry some Golgari with some lightning. 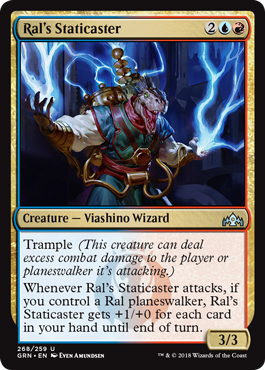 Or swarm all over those crazy Izzet. You do you.